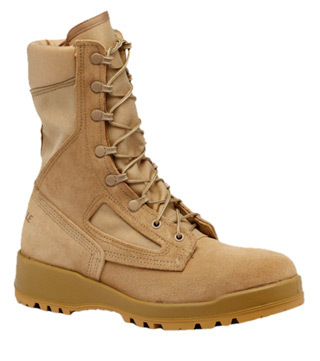 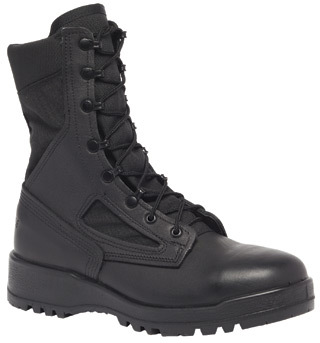 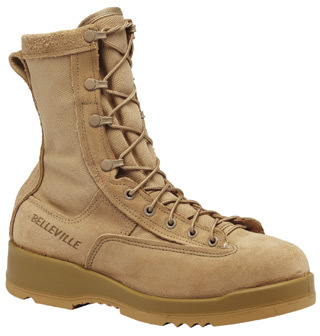 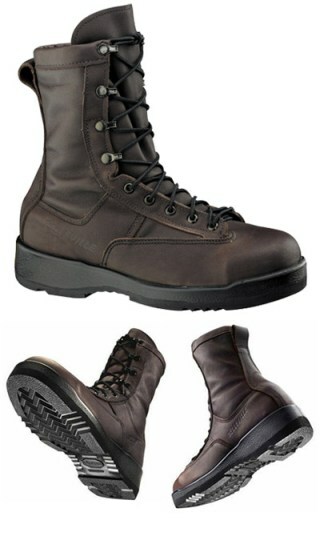 Belleville features a collection of boots that are U.S. Navy Flight and U.S. Navy Flight Deck approved. 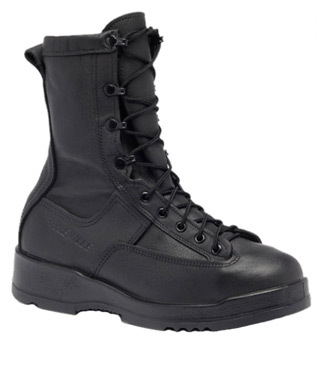 A staple feature of Belleville's Navy boots is the OMAHA moisture wicking lining that will quickly wick away water to keep you warm and dry all day long. Belleville's Navy boots are made specially with a rubber VIBRAM® outsole that will minimize FOD and improve traction.